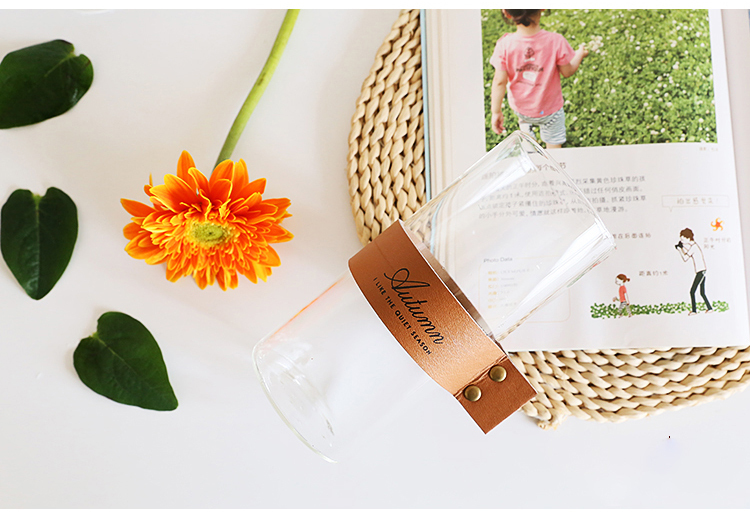 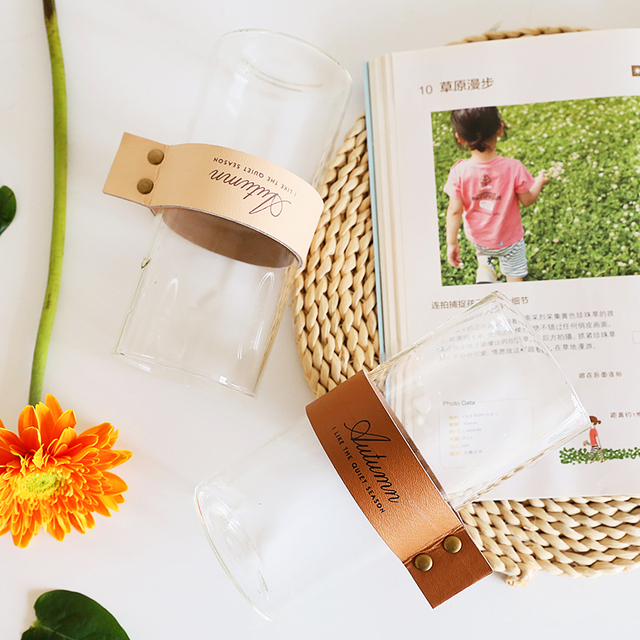 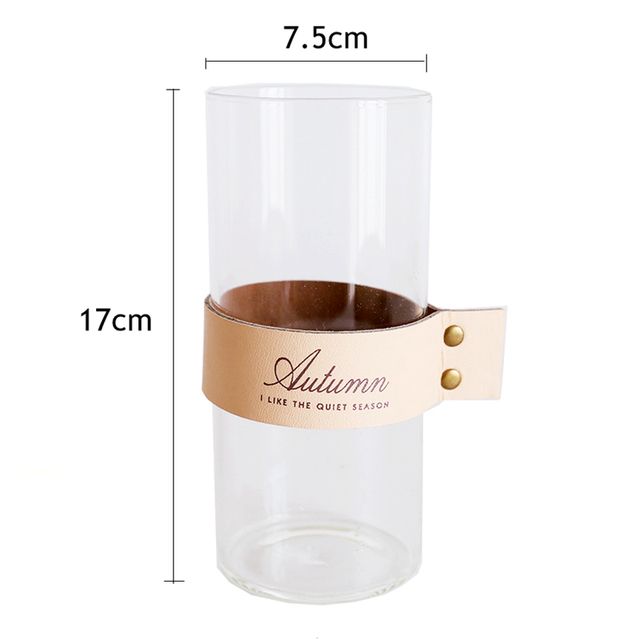 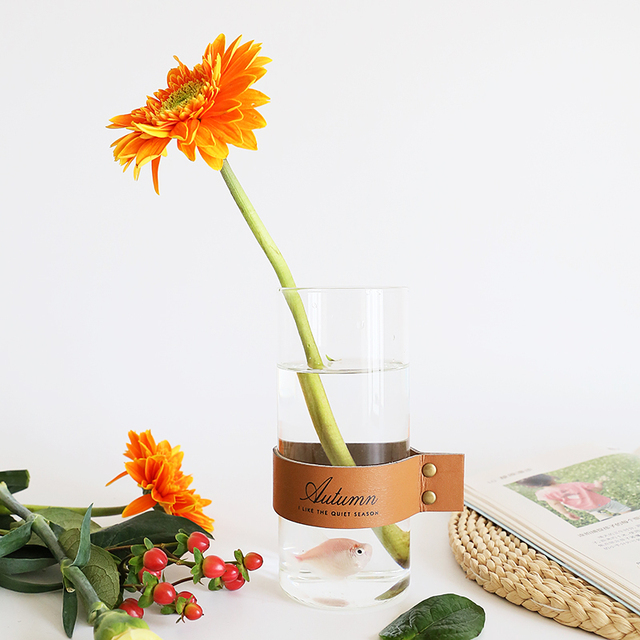 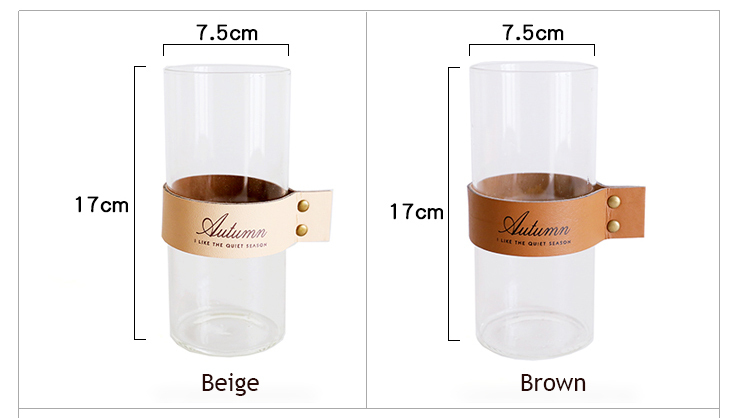 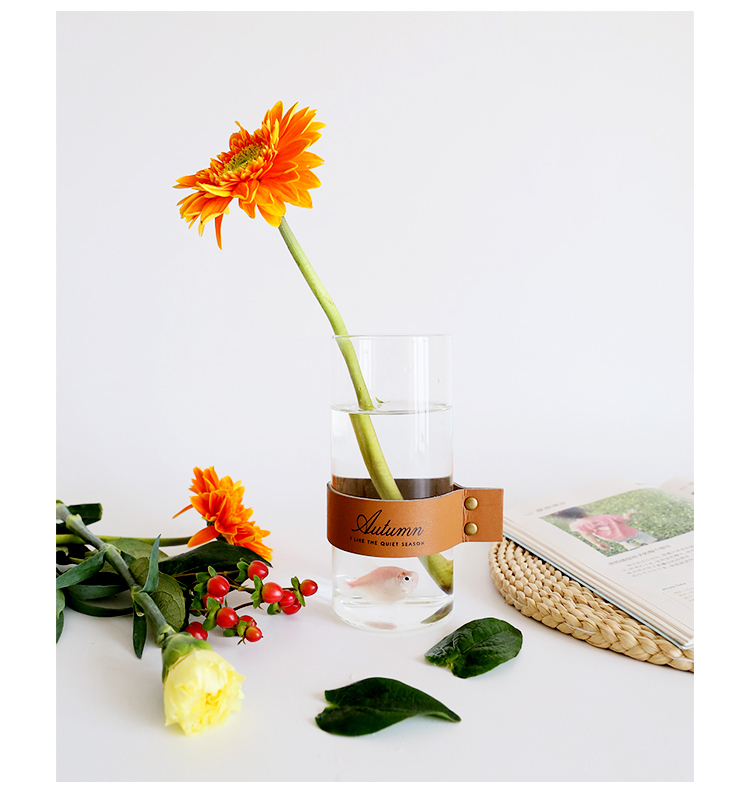 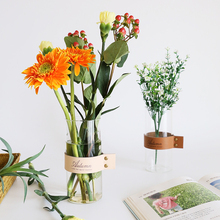 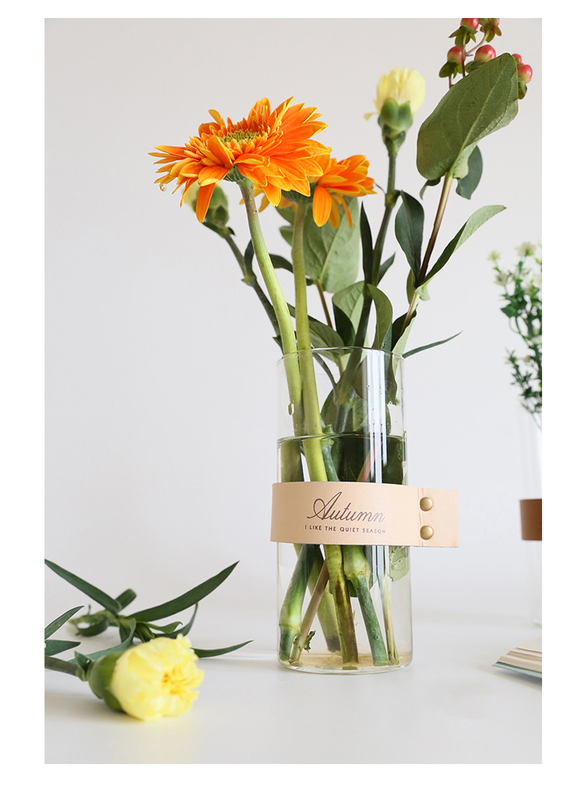 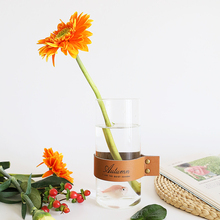 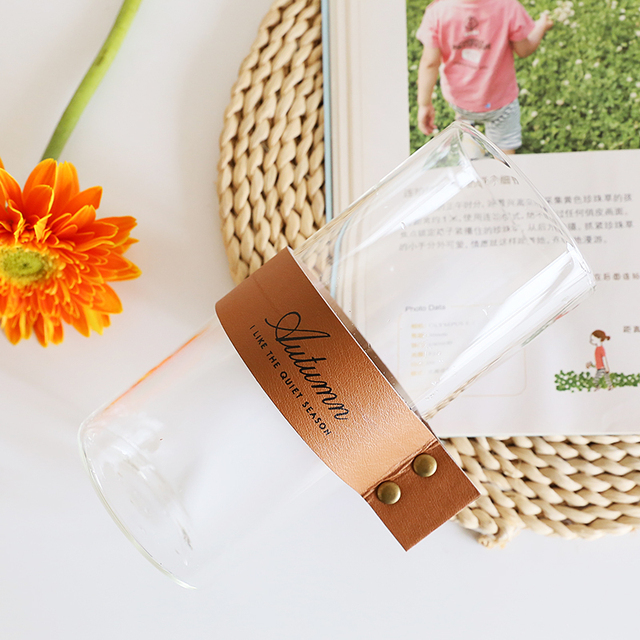 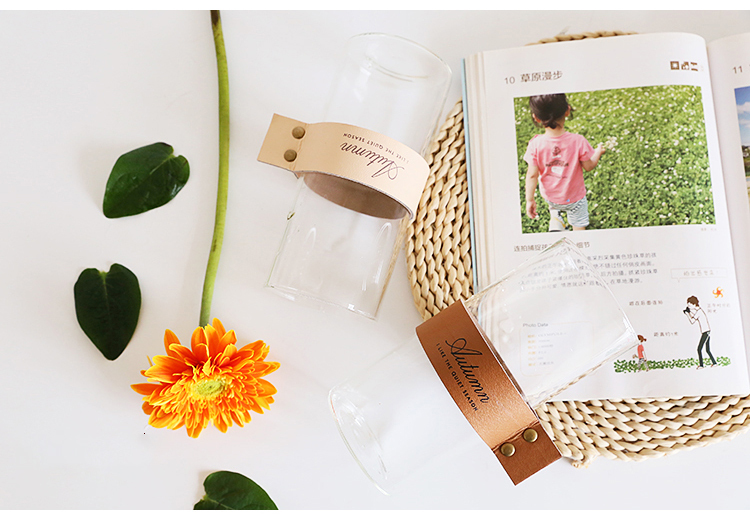 ❤ What’s in the box – 1 Glass Vase without flowers. 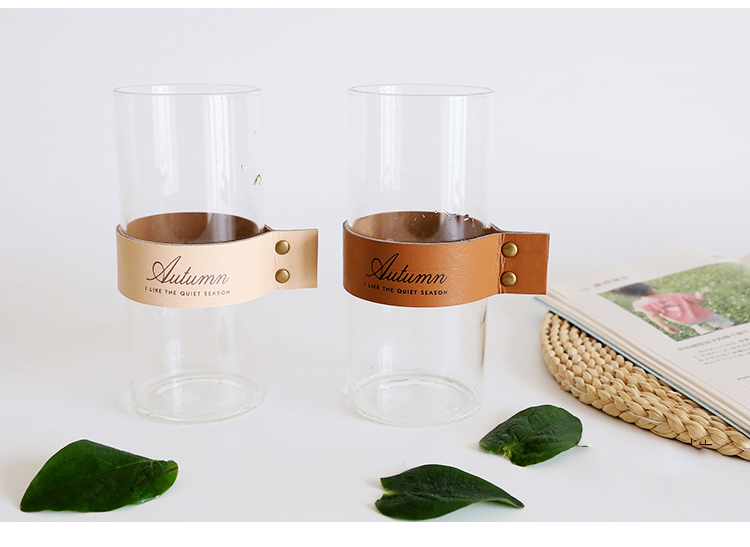 ❤ Modern Style – Provides a modern & stylish sense to accentuate the personality of your home decor. 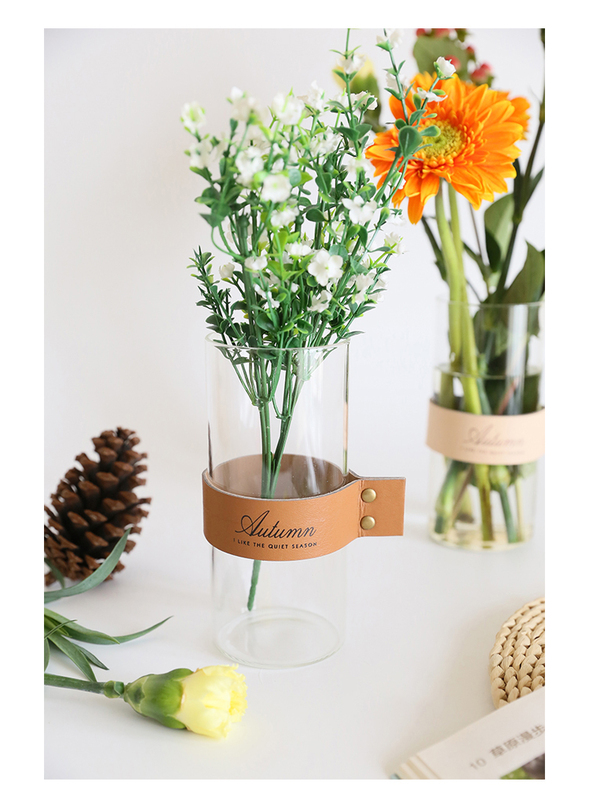 ❤ Suitable for any Place – Perfect for home room and office, great for adding a decorative touch to any room’s decor.